Just got back from a fabulous vacation in Delray Beach, Florida with my bf. Being on vacation I finally had some time to do outfit posts, yay! We had an awesome time at the beach, in downtown Delray, golfing, and visiting the great Jewish delis of Boca Raton. Plus I got an awesome Lilly Pulitzer skirt (pictured above) on sale and escaped without too many bad sunburns! 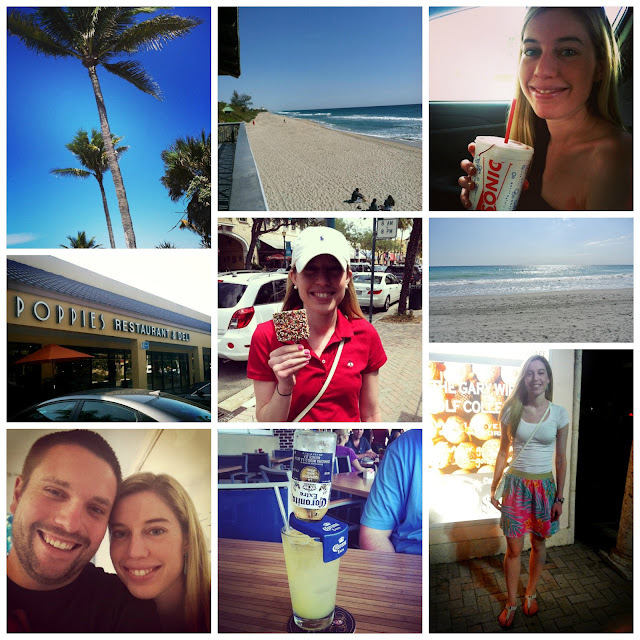 I am super jealous of your little Florida getaway! But, you're looking as fabulous and happy as ever - great photos, Lauren! thanks gabi! hope you're doing well! Looks like you had a blast! I haven't been to Florida in a while. These photos make me want to head back soon!